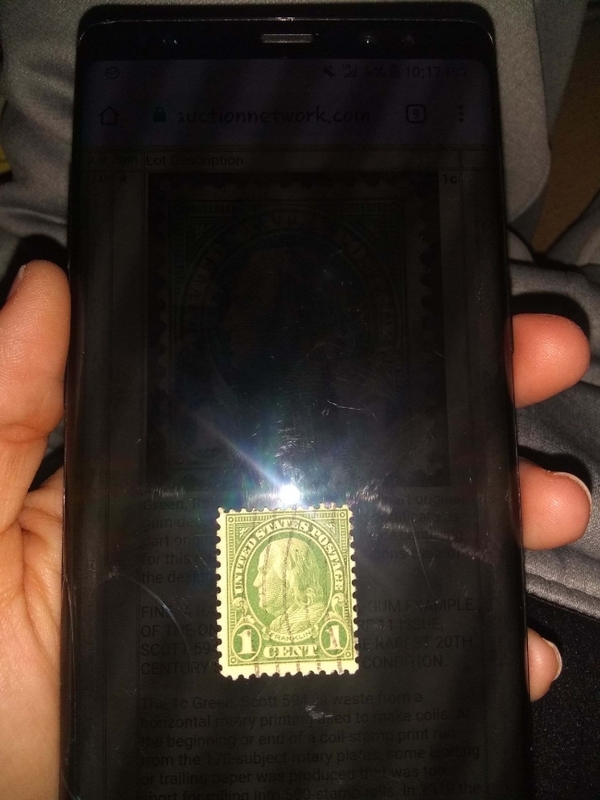 Ben Franklin one cent stamp -- rare OR not? The chances of its being valuable are probably about a million to one. (I couldn't tell the difference myself.) I would say, not worth the expense of an appraisal. If you are a member of APS, you can pay $5 for identification. If they can't ID it then you get a refund. If it turns out to be worth a gazillion dollars, then get it certified. Easier to sell and good for insurance purposes too! Crude measurement of perforations from photo suggest it is scott 632 ( 11x 10 1/2) a most common stamp of negligible value. equivalent of approx $12* ; i WAS thrilled. #579 at $200 ], i can only regret my lack of expertise at that juncture. BUT, the gentleman did provide me some INVALUABLE EDUCATION for which i am grateful. Thank you for educating me about # 594 & # 596.
next international exhibition to take place. I have procured two perforation gauges but am hampered by my really poor eyesight. How can a resident of India who is not a member of APS get his stamps appraised ? 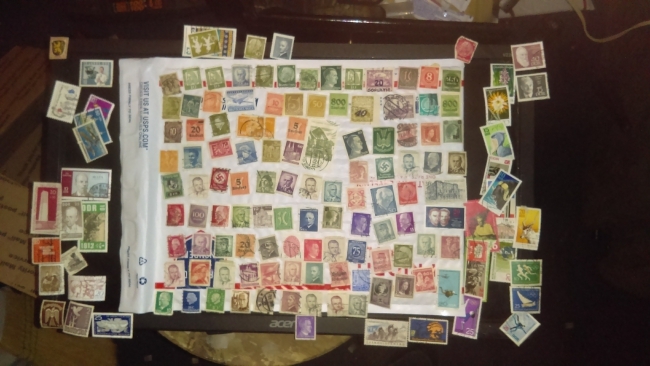 Aren't there any stamps in India?